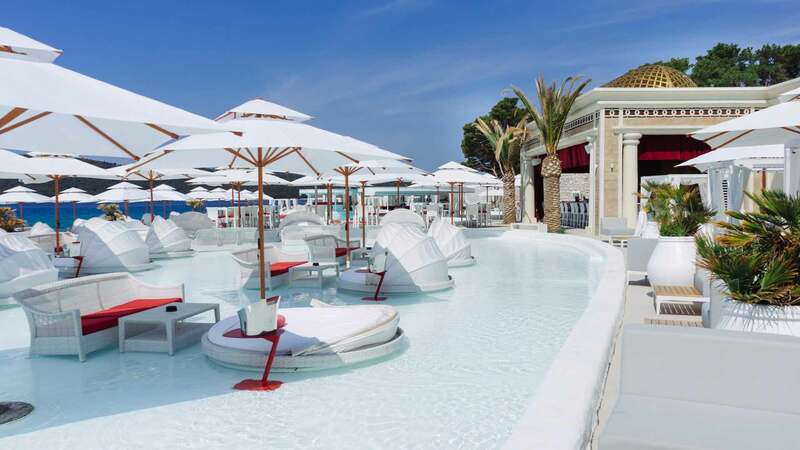 A luxurious seaside oasis set over 3,000 m², En Vogue Beach club offers a dynamic setting for all kinds of group events. 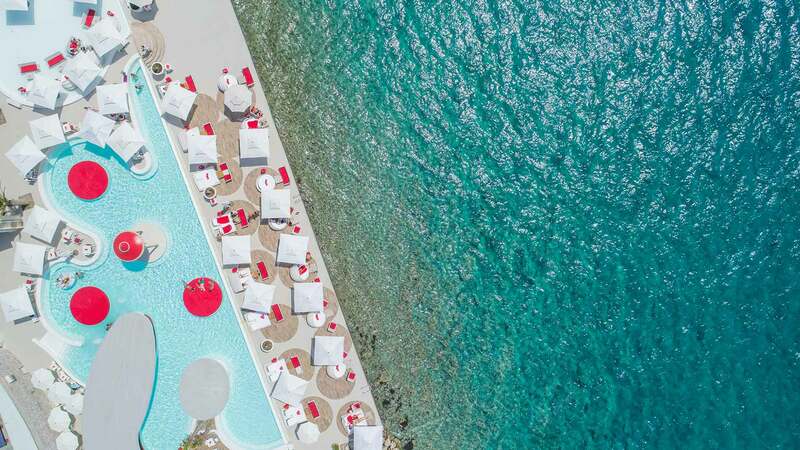 Imagine a corporate event out of the ordinary – your own themed beach club event with professional guest services, where the scope is only limited by your imagination. 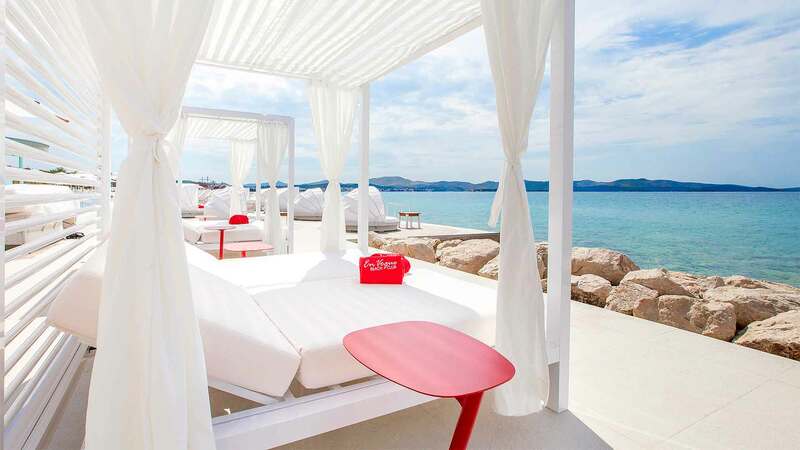 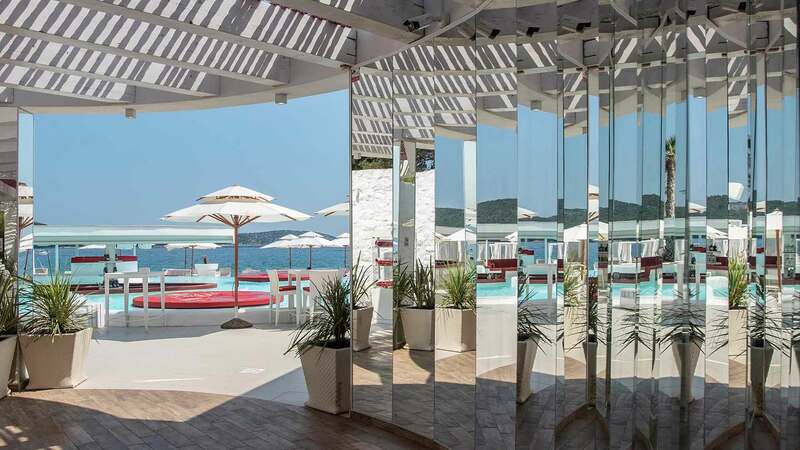 All of this set against island views and a seaside backdrop of the Šibenik archipelago for a true Adriatic experience. 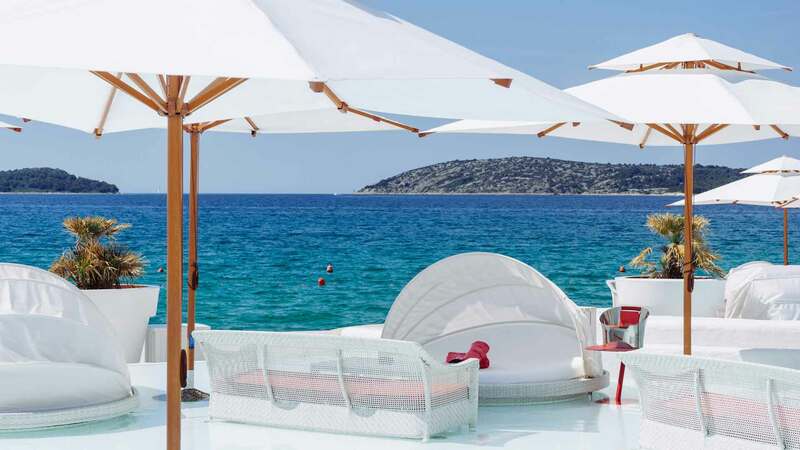 Available on a private basis dependent on seasonality. 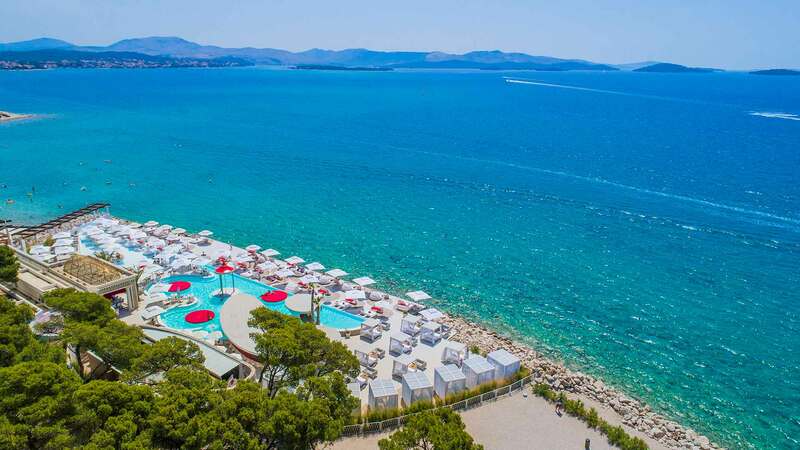 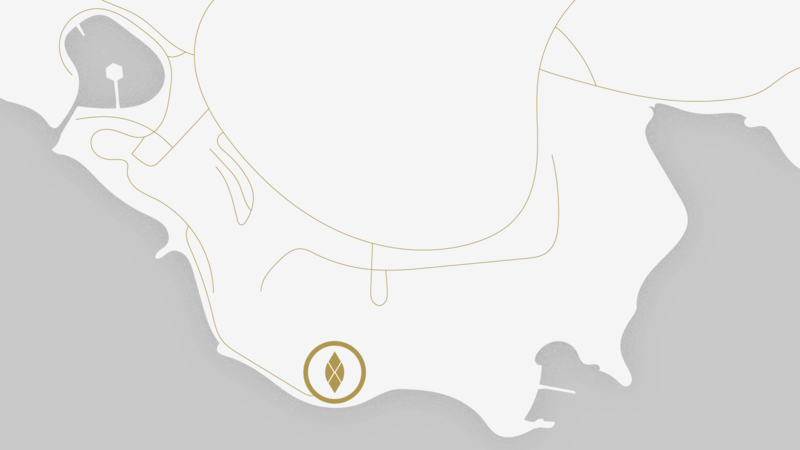 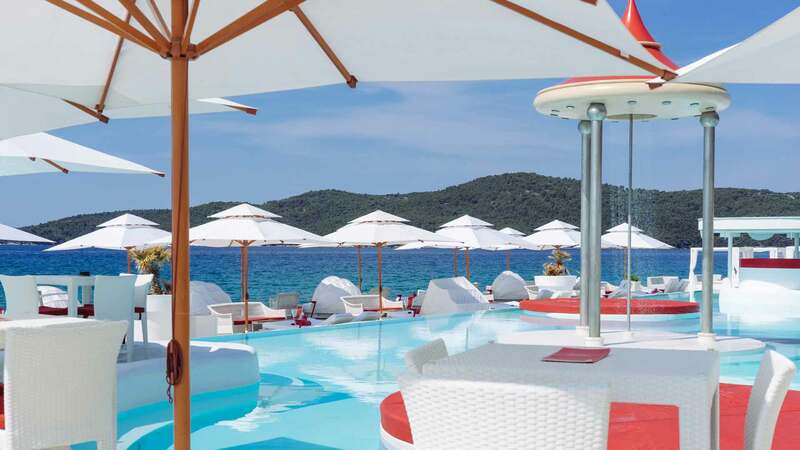 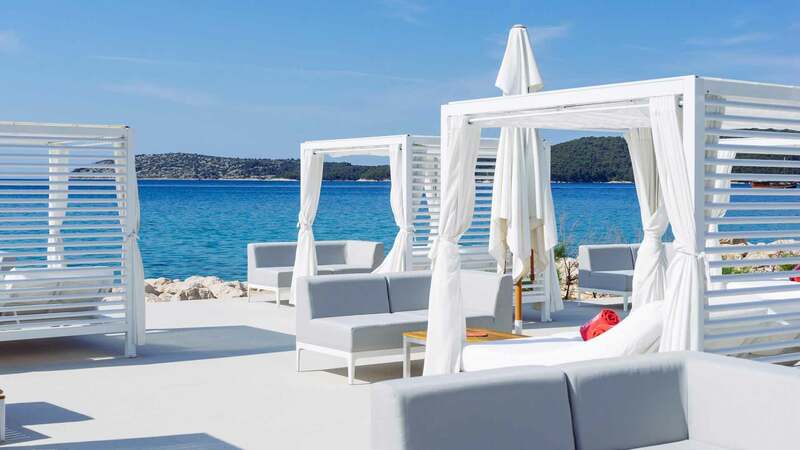 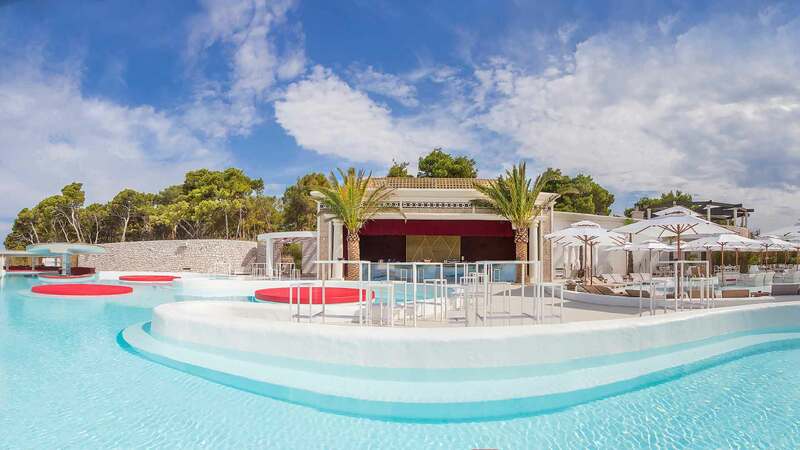 The Šibenik region has over 240 islands (including the Kornati) – the most densely concentrated and closest to the mainland along the Adriatic coast – providing a breathtaking backdrop to En Vogue Beach Club. 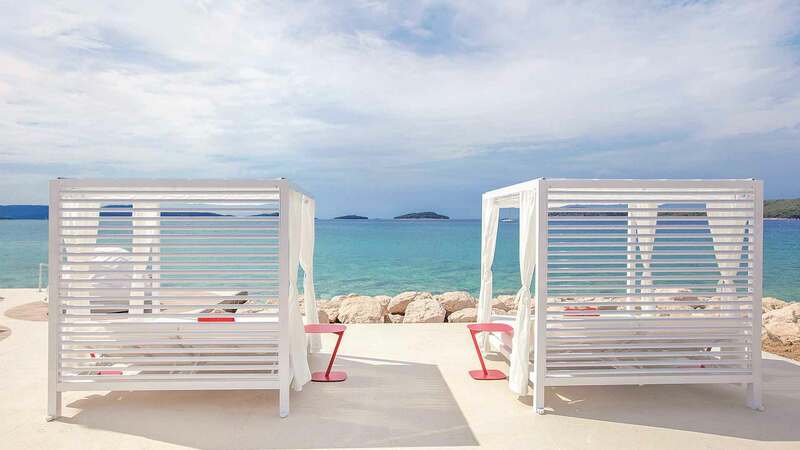 Šibenik enjoys a mild Mediterranean climate, averaging 2,710 sunshine hours annually. 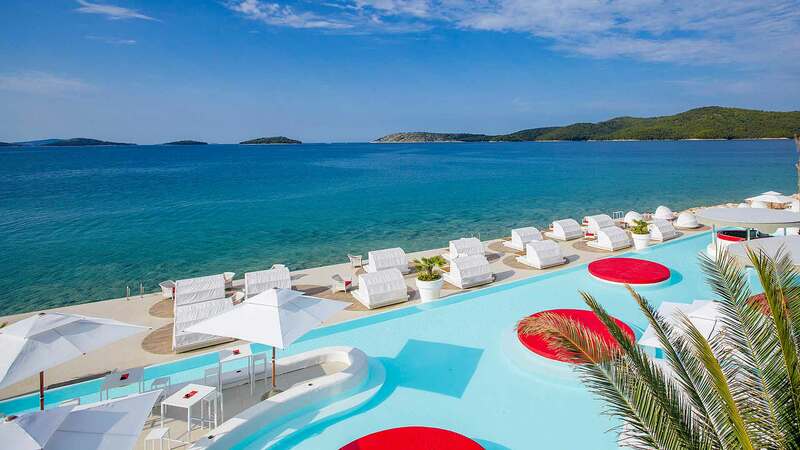 Average summer air temperatures reach a pleasant 24°C, while the average high temperature is 29°C. 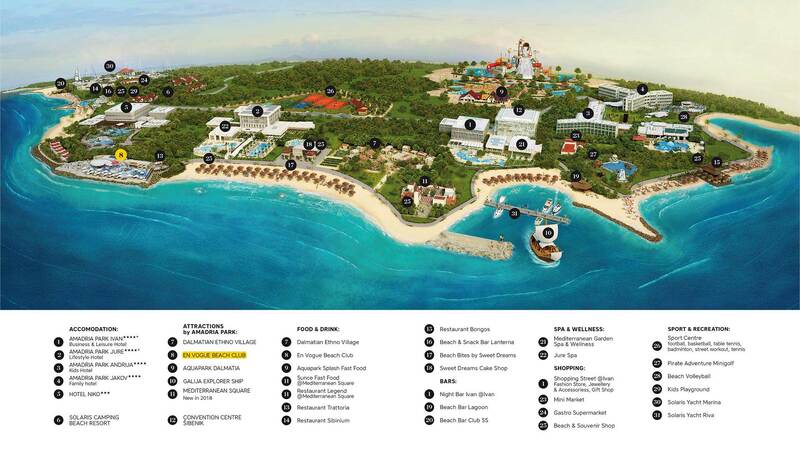 En Vogue Beach Club’s own sea frontage is accessible right from the pool deck. 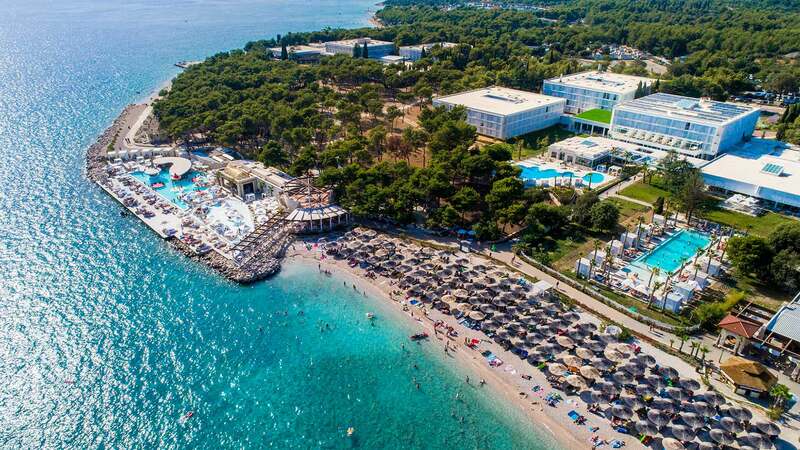 With a lovely summer sea temperature average of 24°C you’ll enjoy carefree days refreshing yourself in the idyllic turquoise-azure waters surrounded by islands and Aleppo pine forests.